► Is Norway an electric beacon for EU? 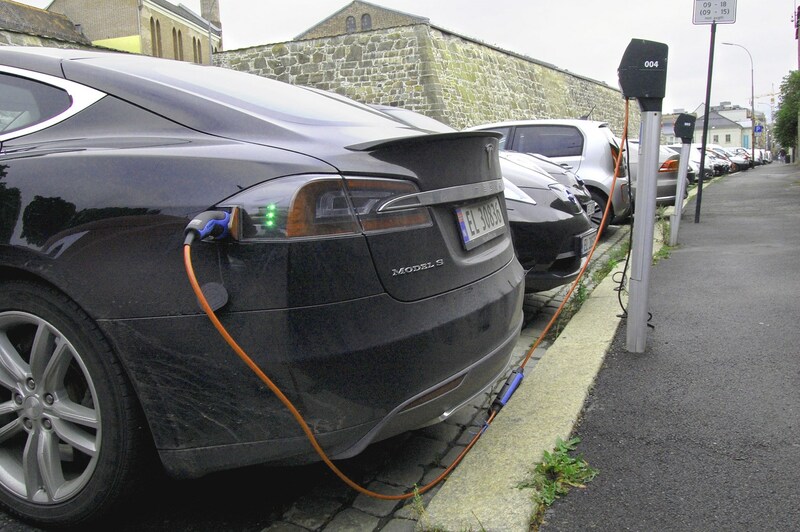 New figures confirm Norway's position as the world's number one electric car market: sales of EVs and hybrids made up an impressive 52% of car sales in 2017. That's up from 40% in 2016, according to the Norwegian Road Federation. The country has long led the way in the transition from fossil fuels to an electric economy and has generous subsidies, including free or heavily discounted parking, road tolls, ferries and tunnels. 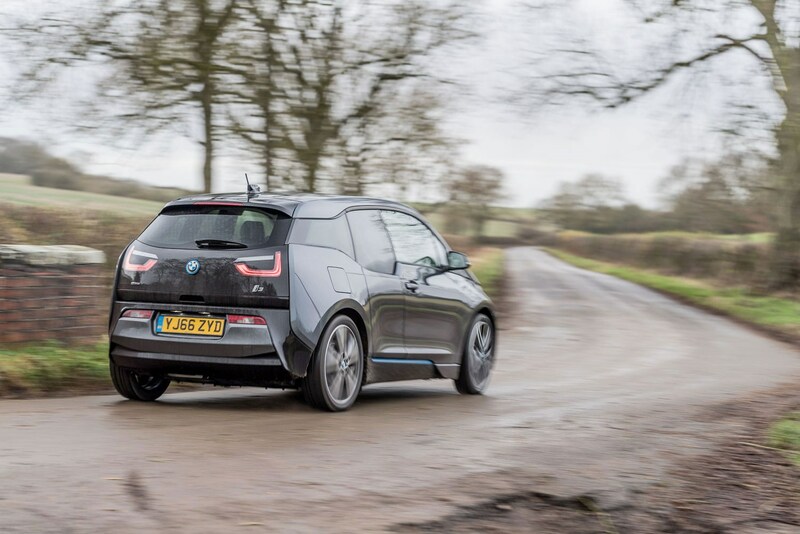 Norway is ahead of many rival European countries which are planning to ban internal combustion engines from 2040; in 2017 the Norwegians announced a non-binding goal that all cars sold from 2025 should be zero-emissions. The country can afford to move fast: Norway's sovereign wealth fund is among the world's richest, worth $1 trillion, and it has invested heavily in charging infrastructure and incentives. 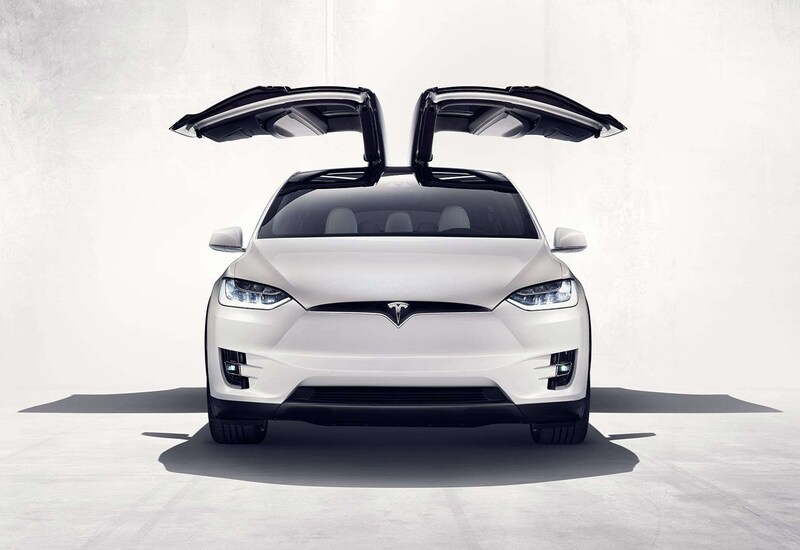 The Tesla Model X and BMW i3 were both in the top five best-selling cars. The second biggest market for electric cars is the Netherlands, according to the International Energy Agency.